Do not post any threatening or libellous e-mails or material on this site that would be considered a violation of any law. 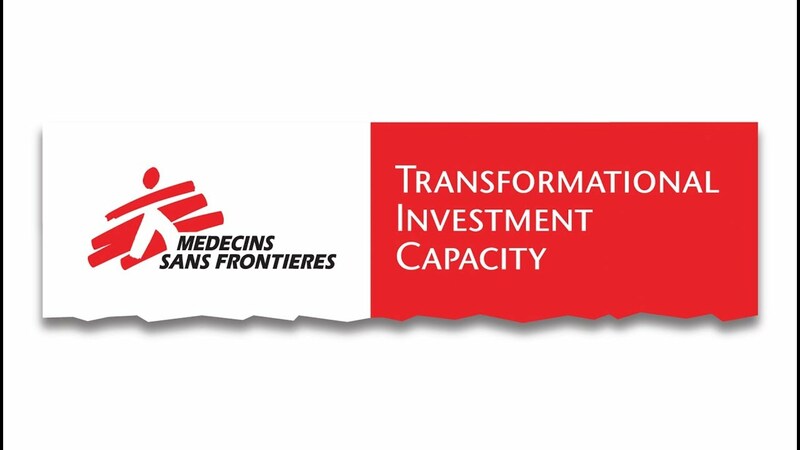 Médecins Sans Frontières will fully cooperate with any law enforcement authorities requests to disclose the identity of anyone posting any such e-mails or materials. The materials presented in this site are subject to the local laws of the Province of Ontario and of Canadian law.